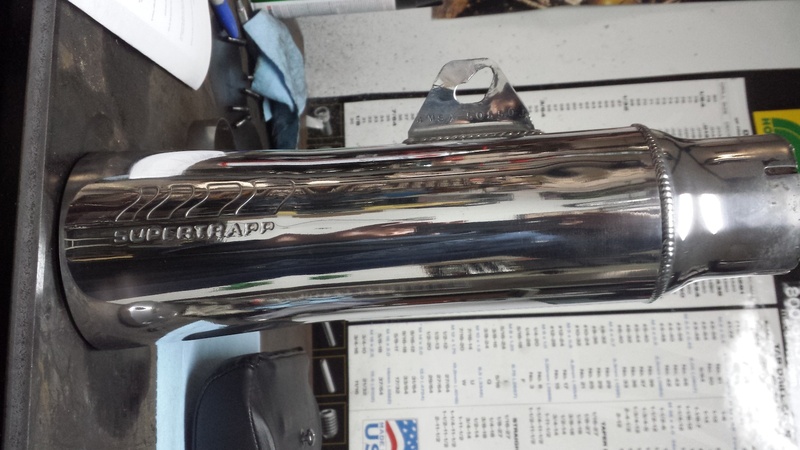 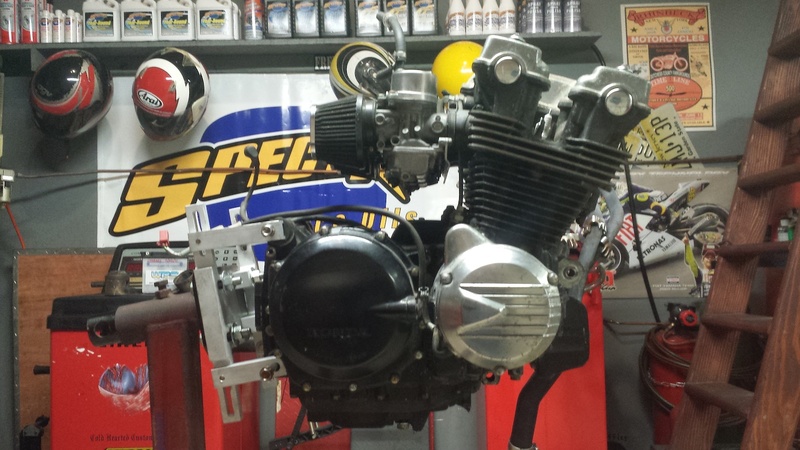 Here’s a fun project that recently came through the shop. 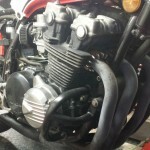 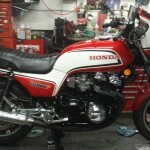 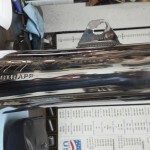 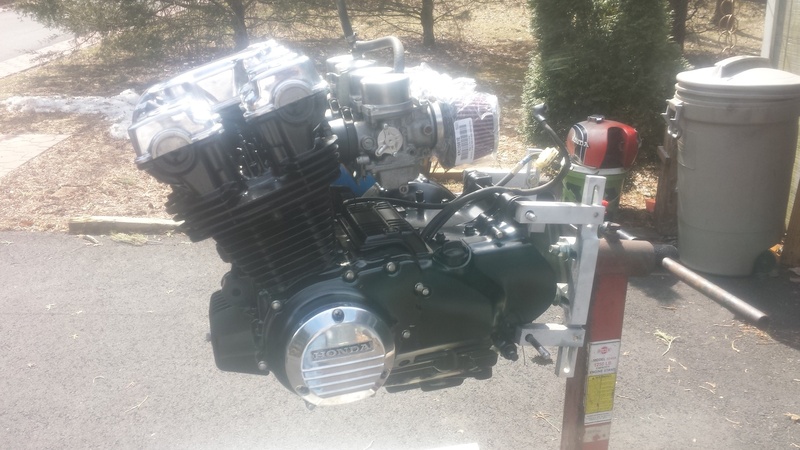 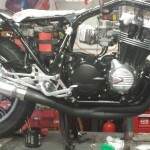 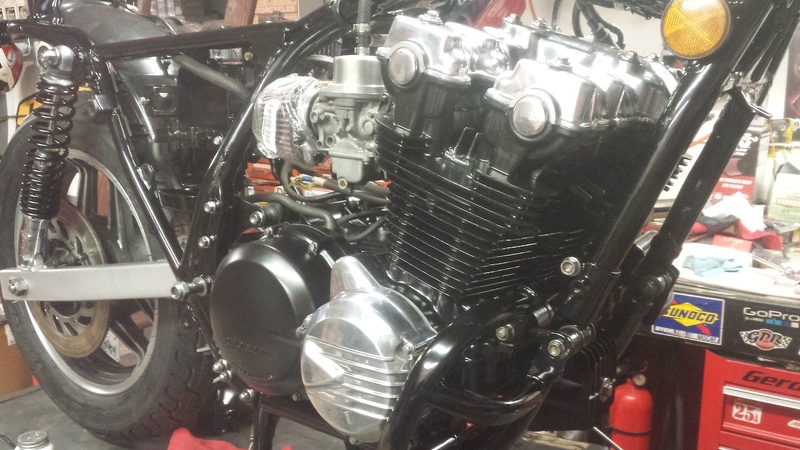 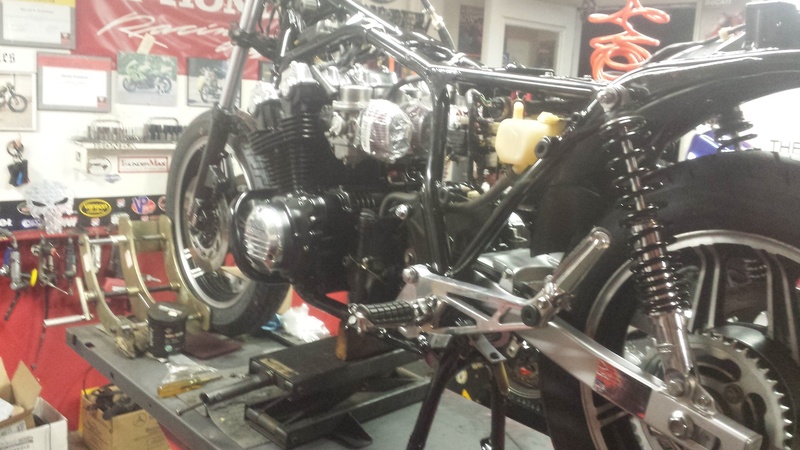 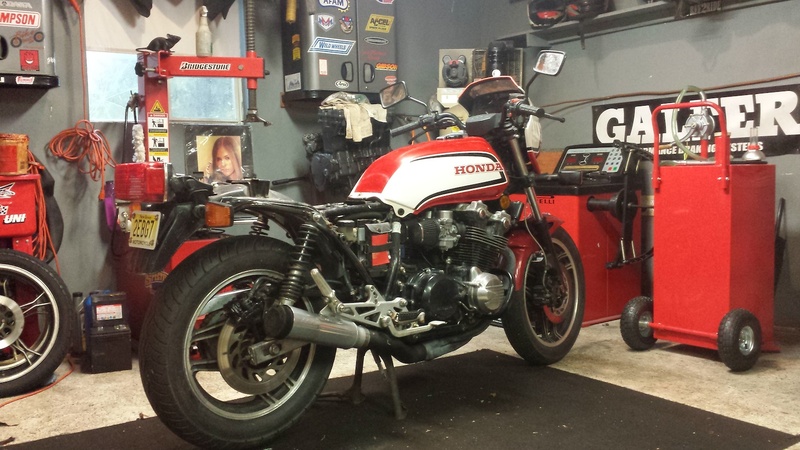 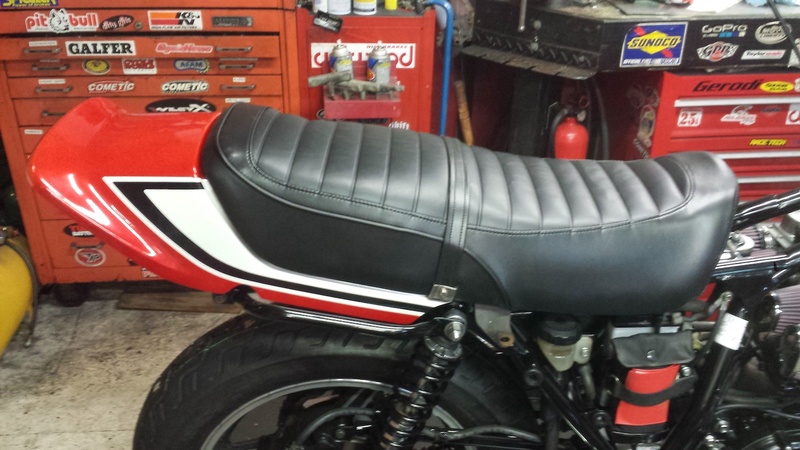 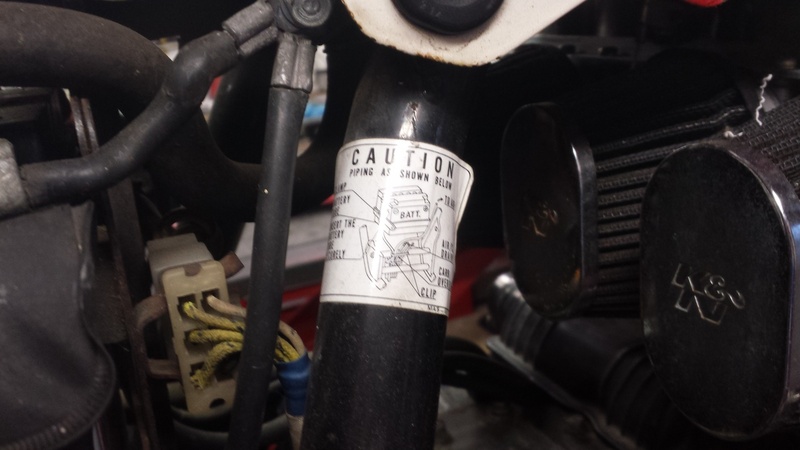 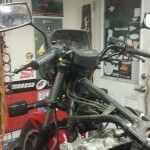 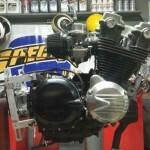 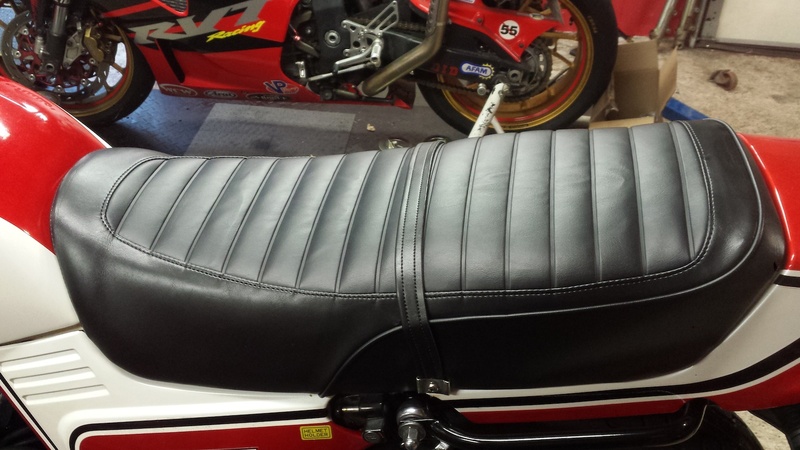 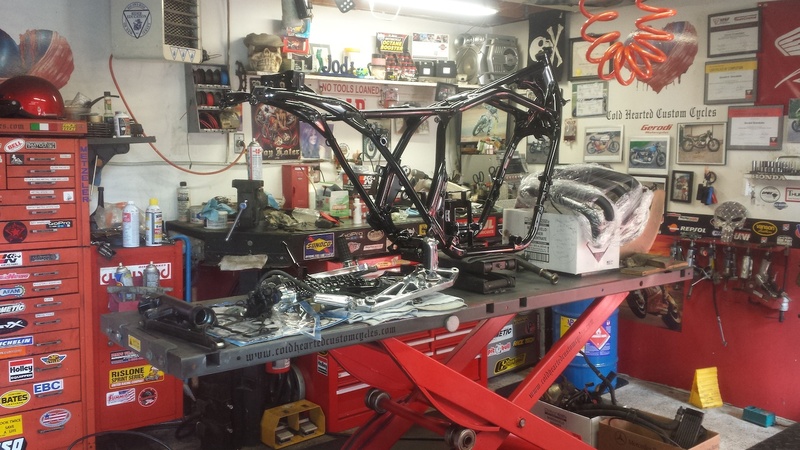 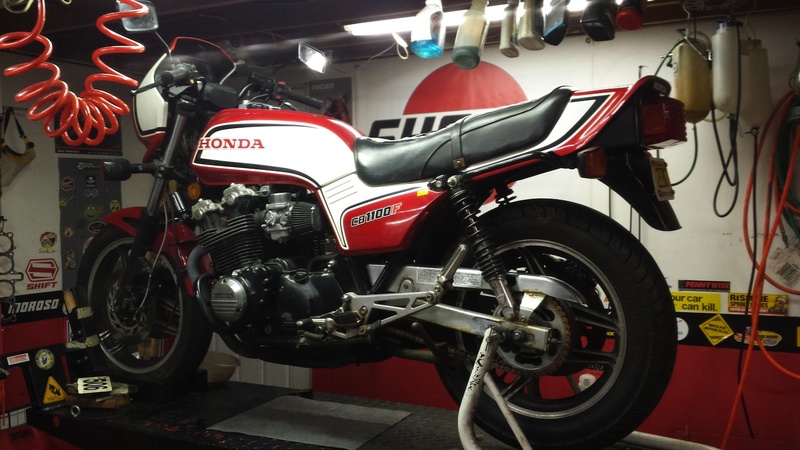 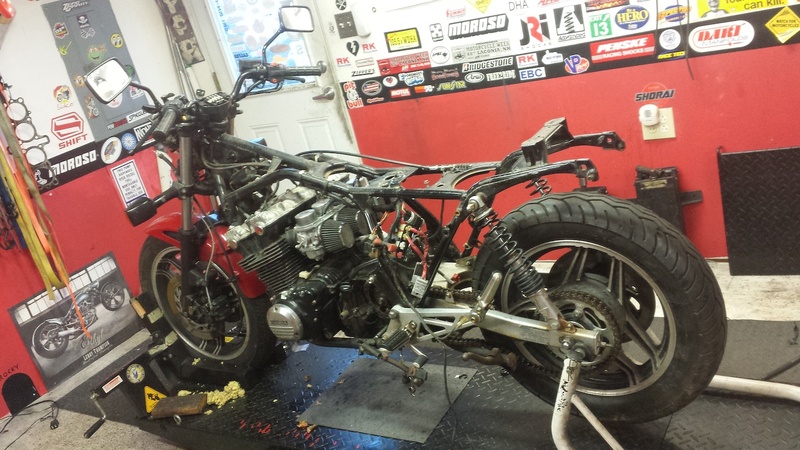 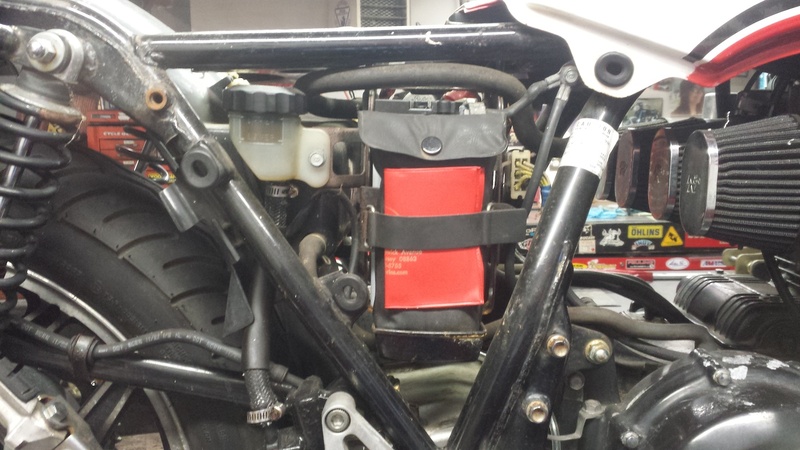 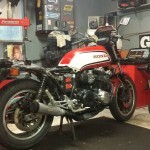 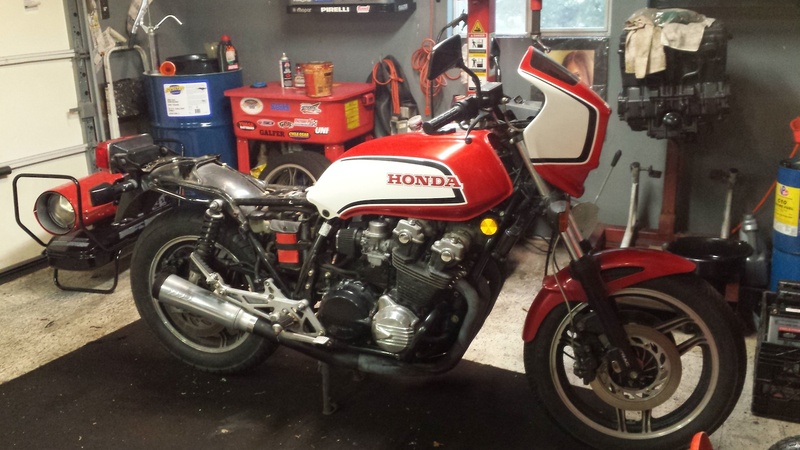 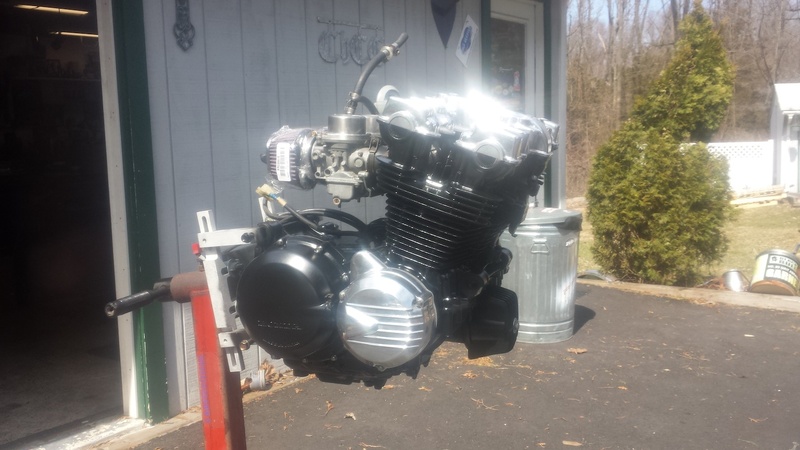 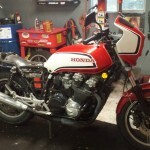 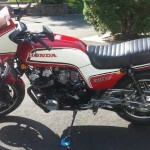 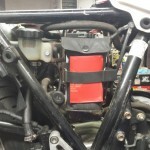 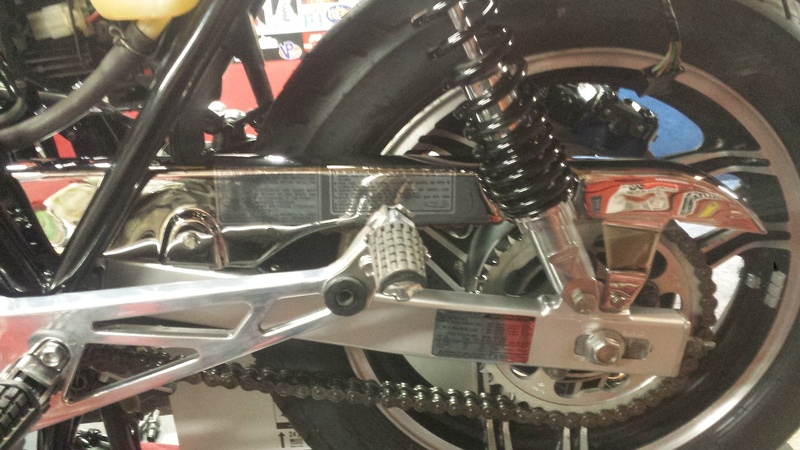 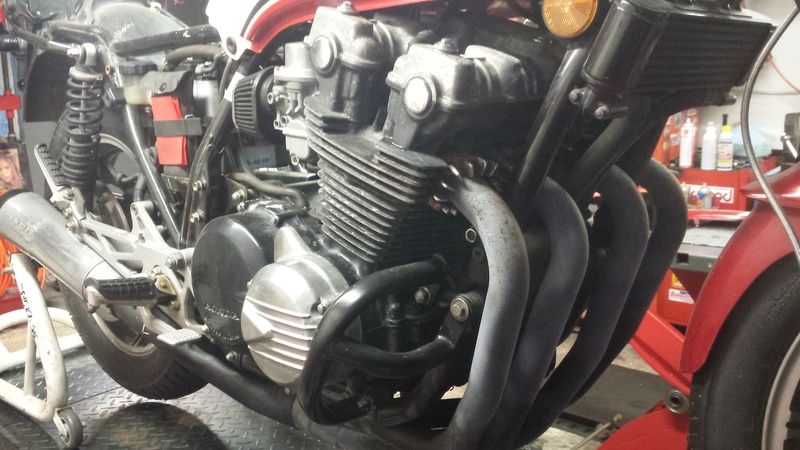 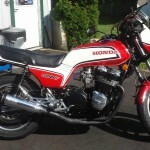 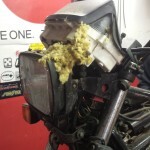 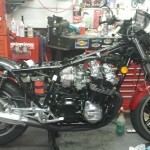 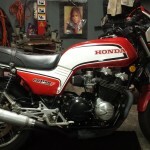 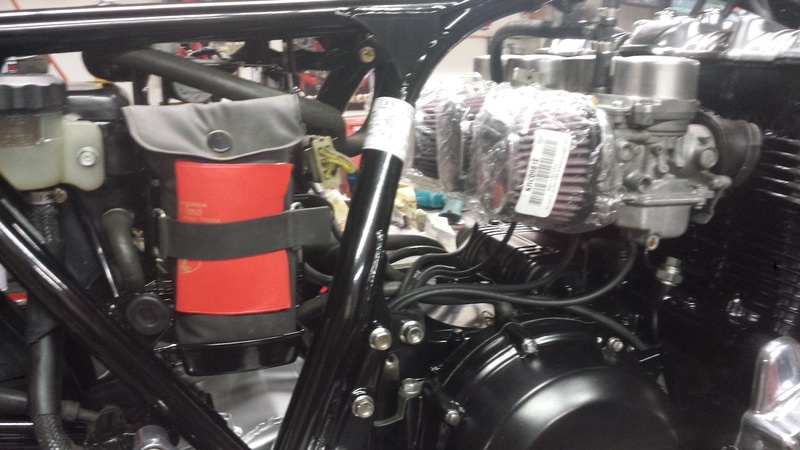 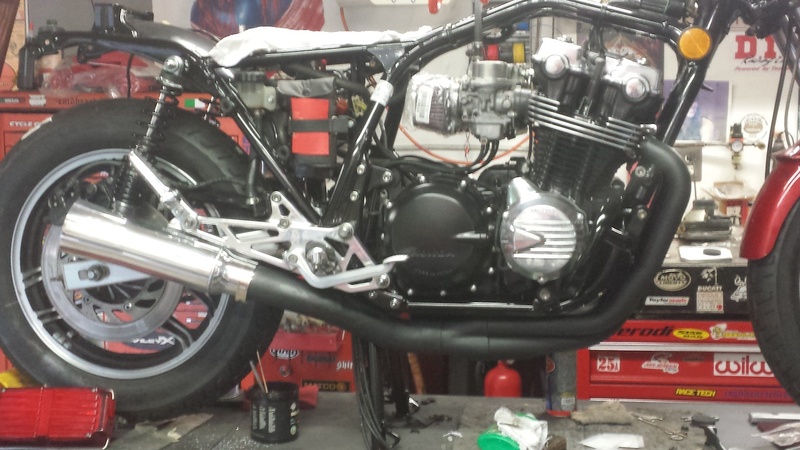 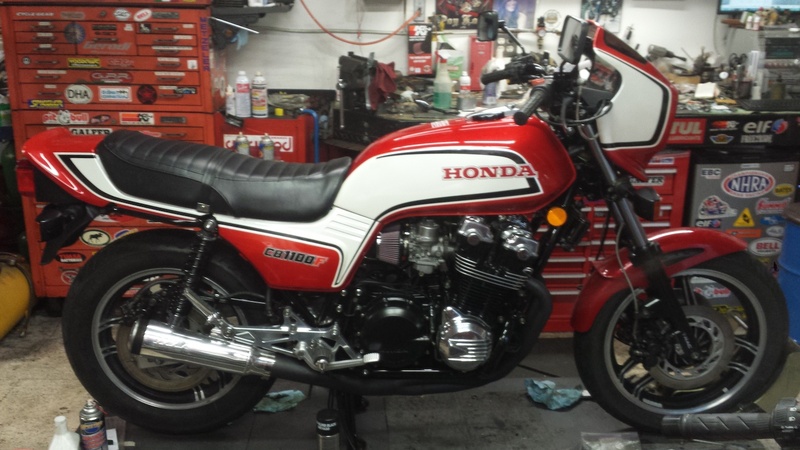 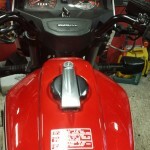 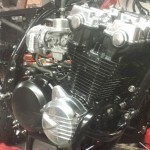 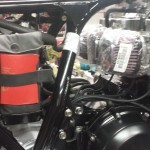 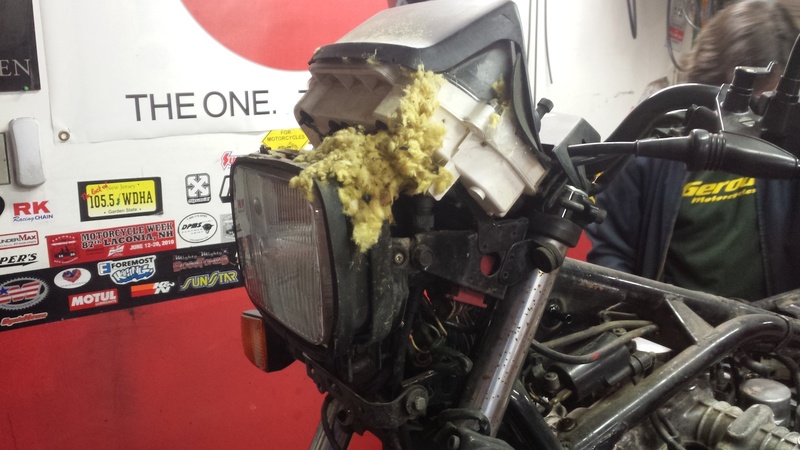 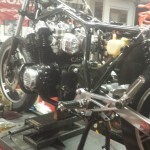 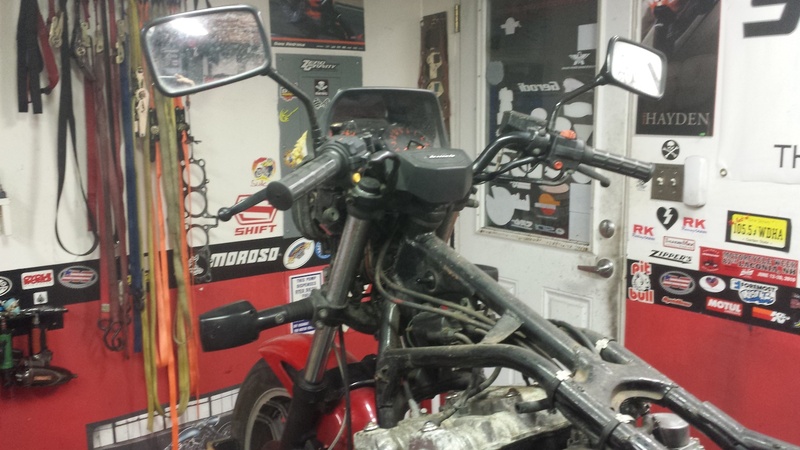 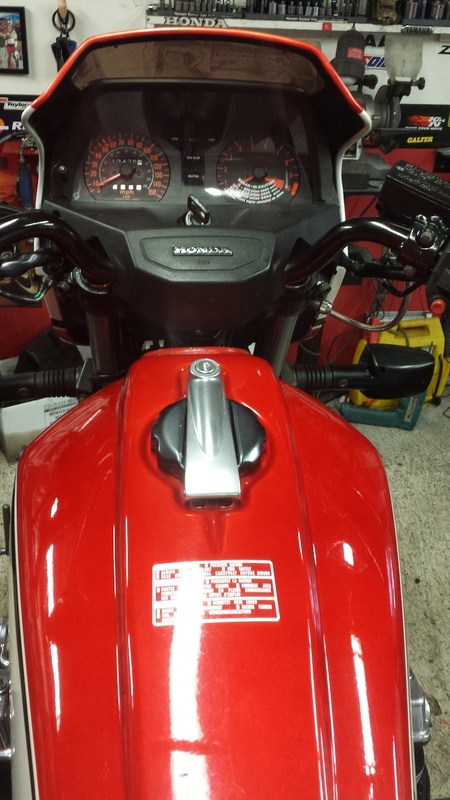 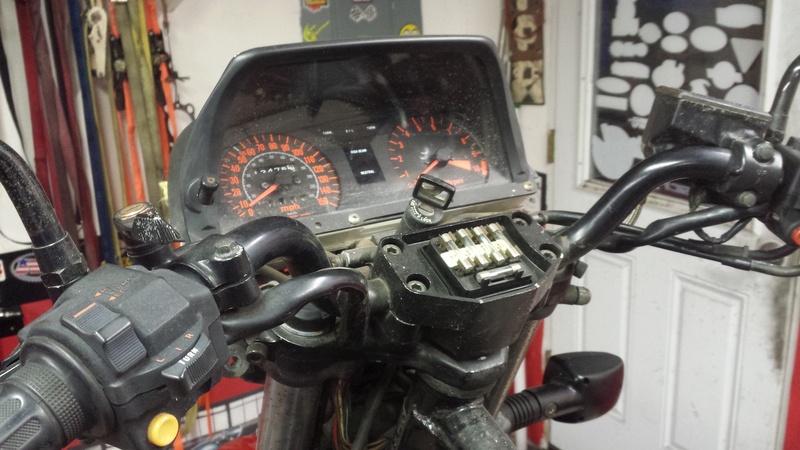 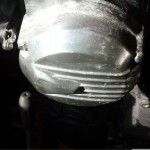 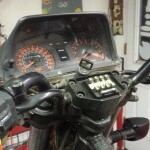 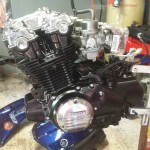 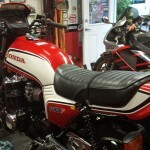 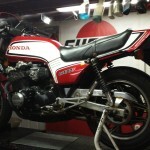 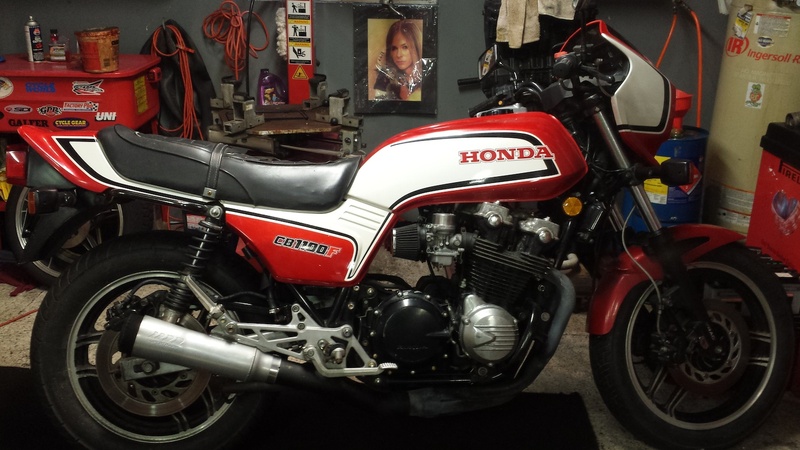 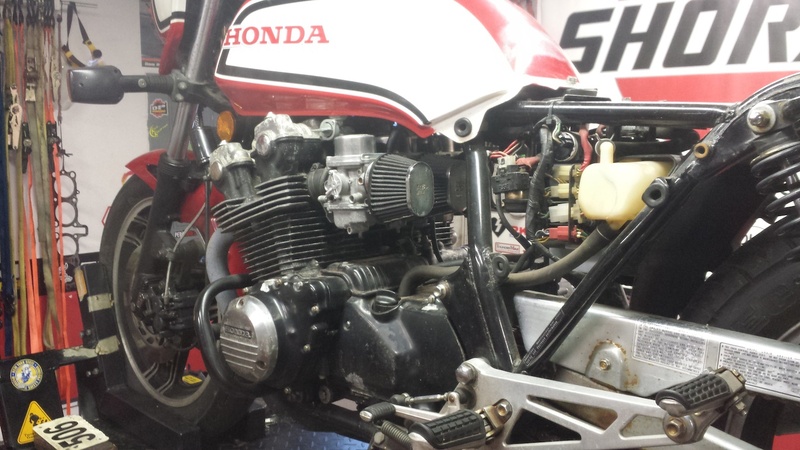 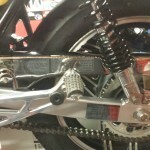 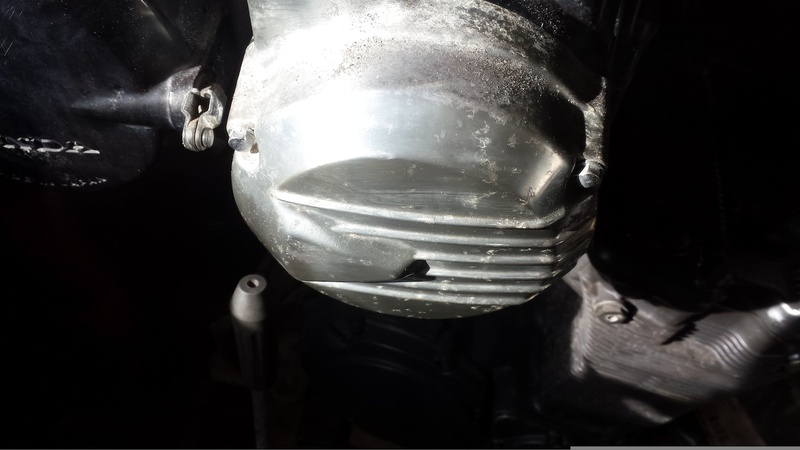 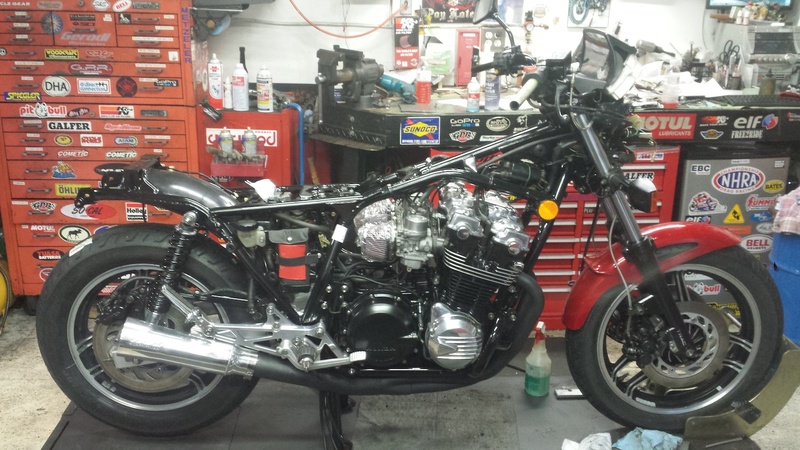 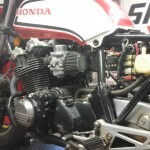 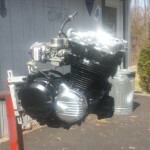 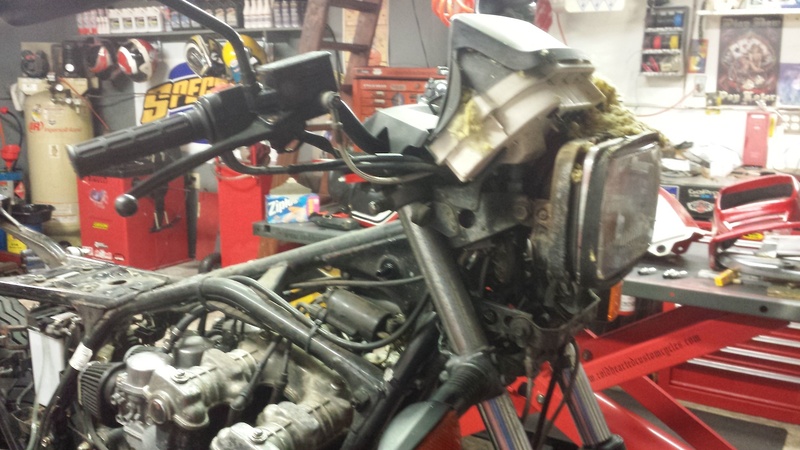 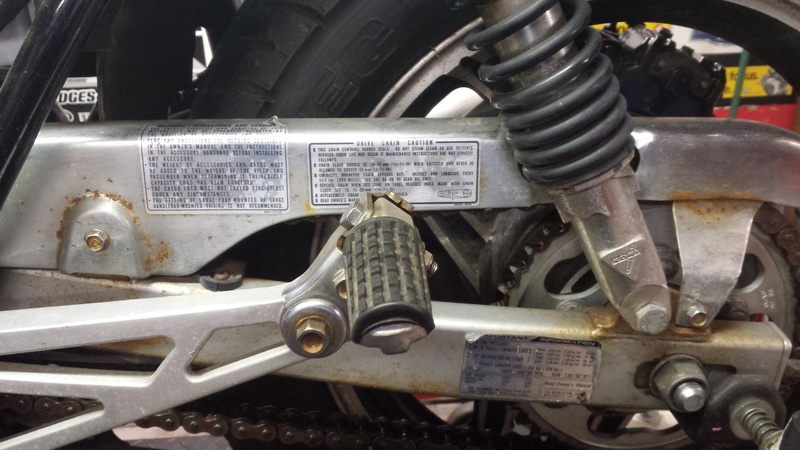 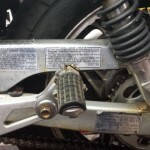 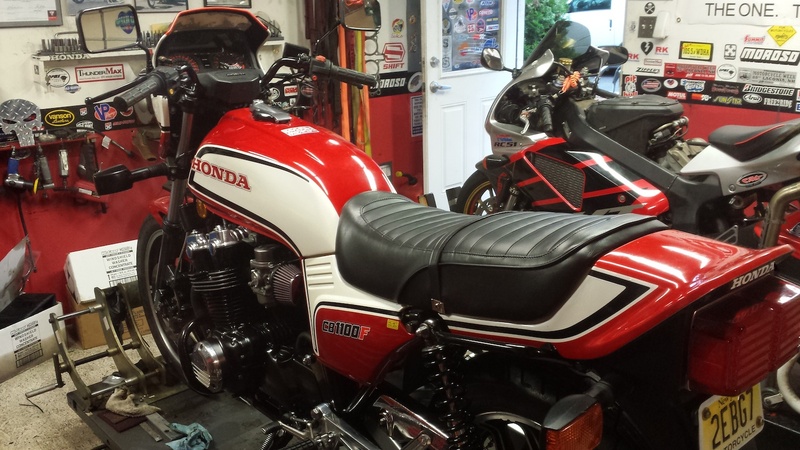 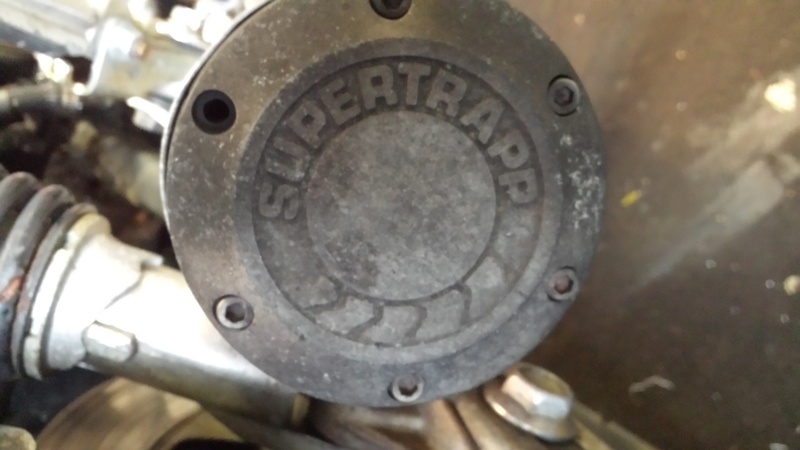 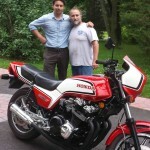 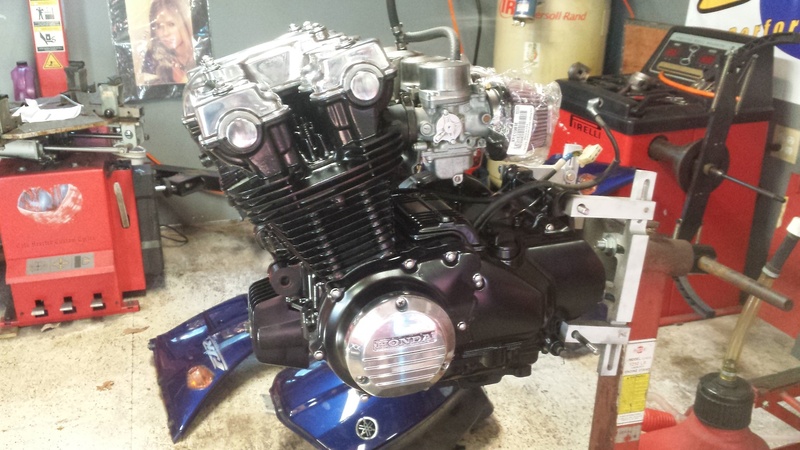 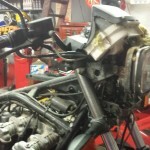 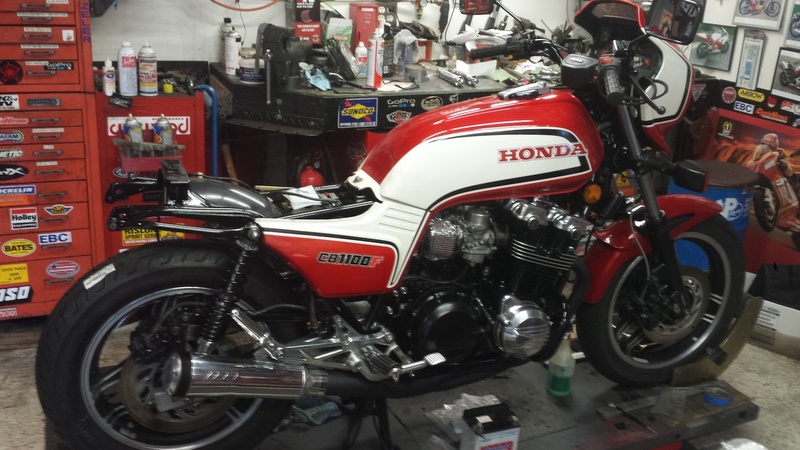 Gerry had a customer bring an all original 1983 Honda CB1100F to Cold Hearted Custom Cycles for restoration. 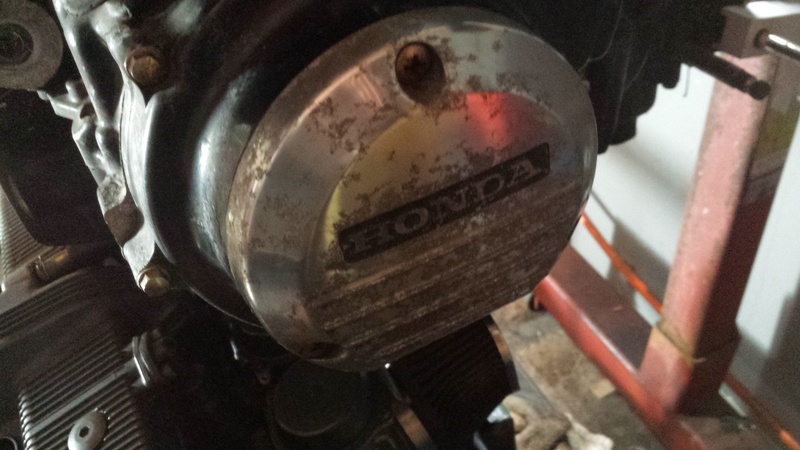 It had been sitting for a number of years and was not running. 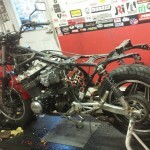 The ChCC crew tore into the bike like a pack of hungry dogs into a side of beef. 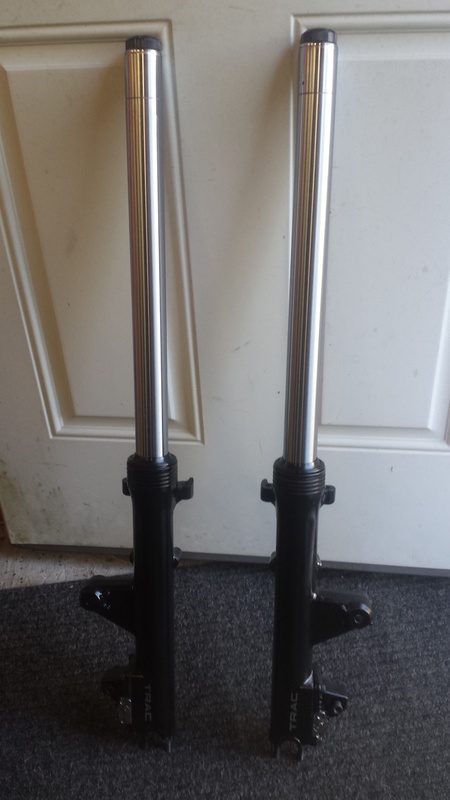 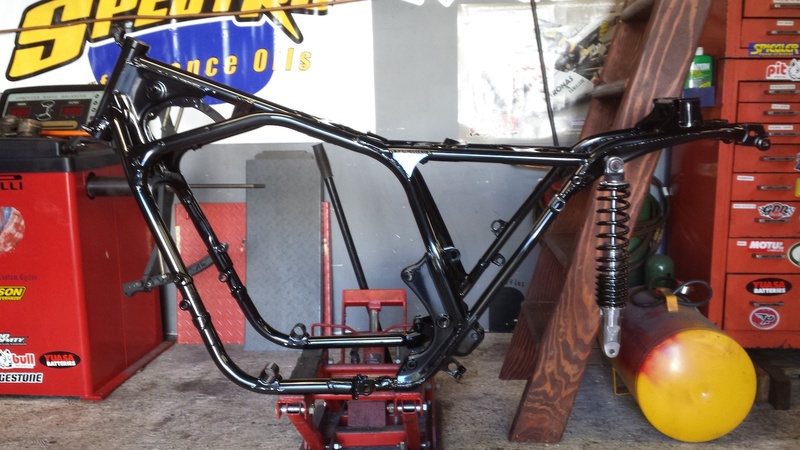 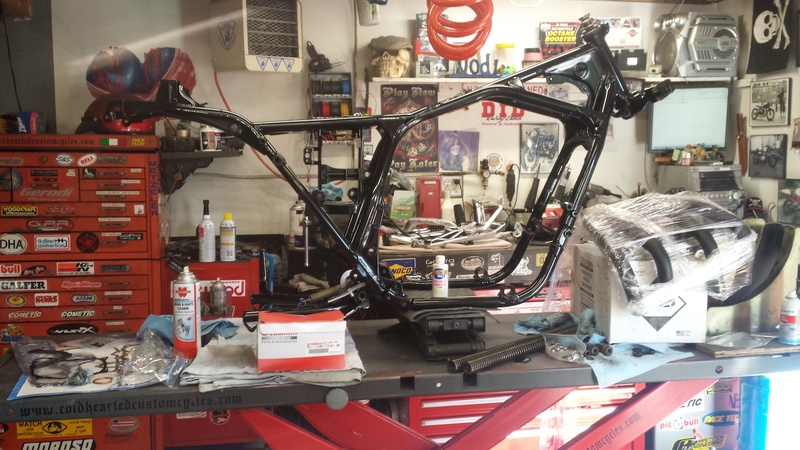 Stripped it down to the frame at brought it back to life. 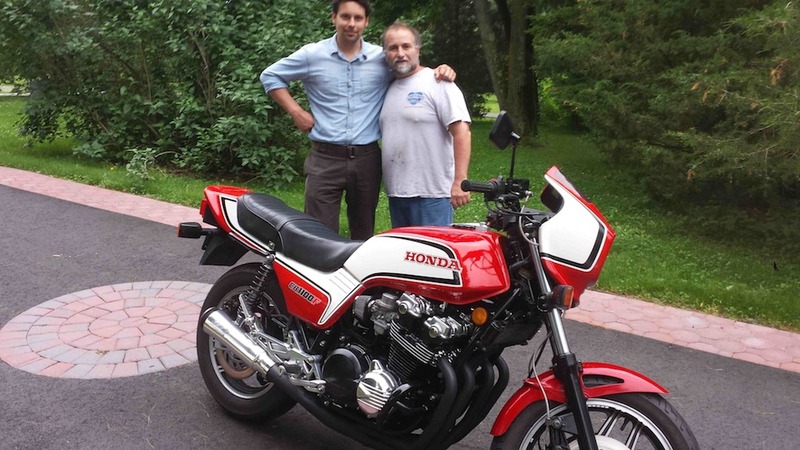 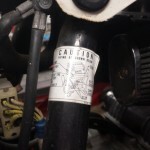 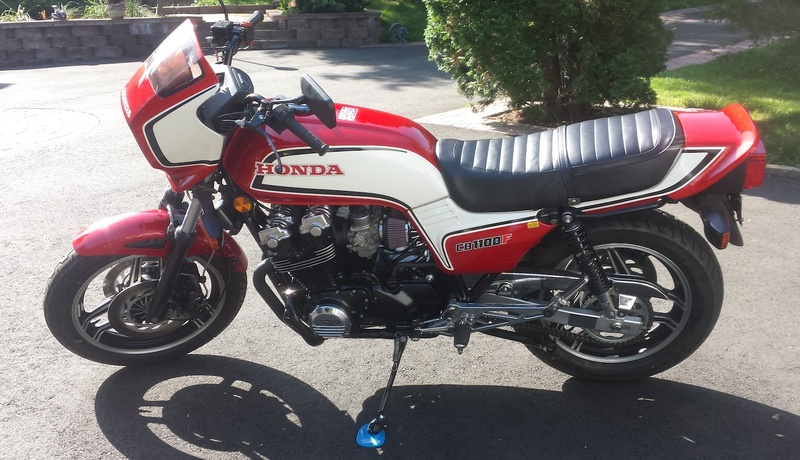 The 1983 Honda CB1100F is one of the original Super Bikes. 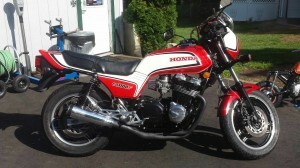 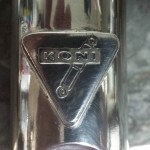 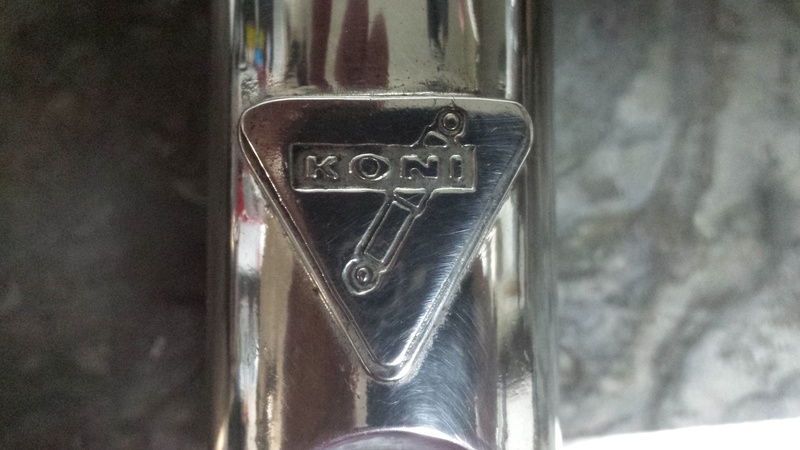 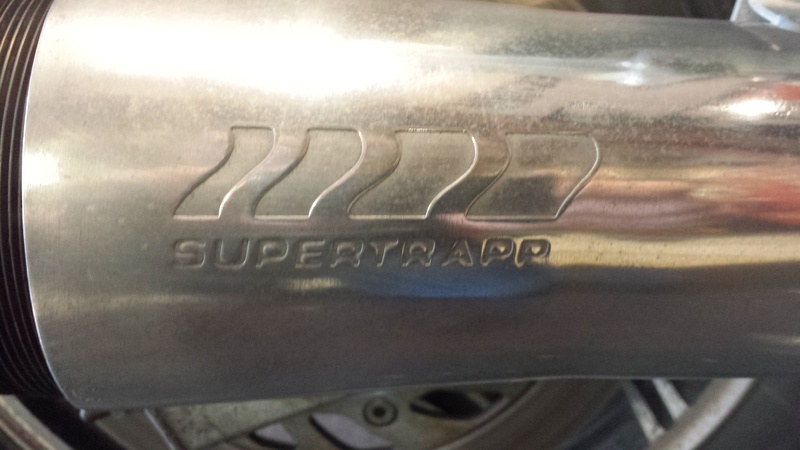 This is a rare gem with a limited production run and Cold Hearted Custom Cycles brought it back to its original glory. 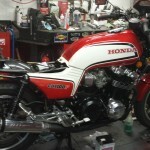 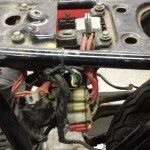 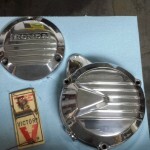 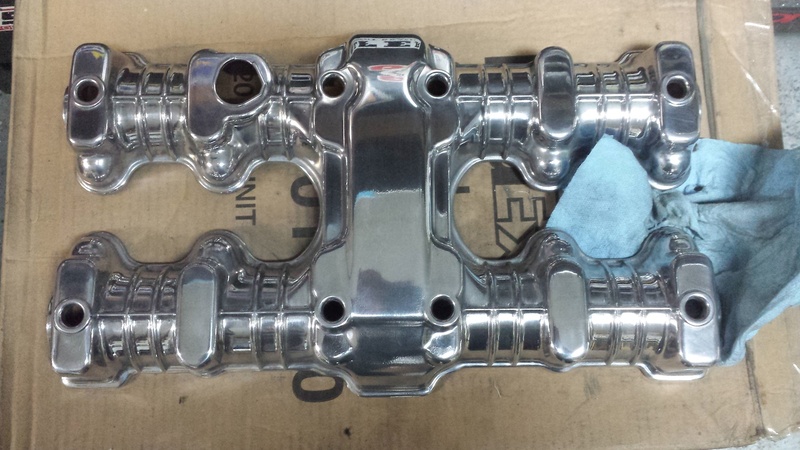 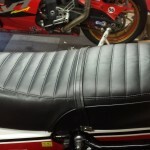 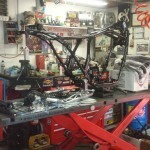 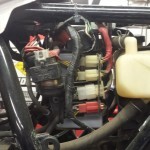 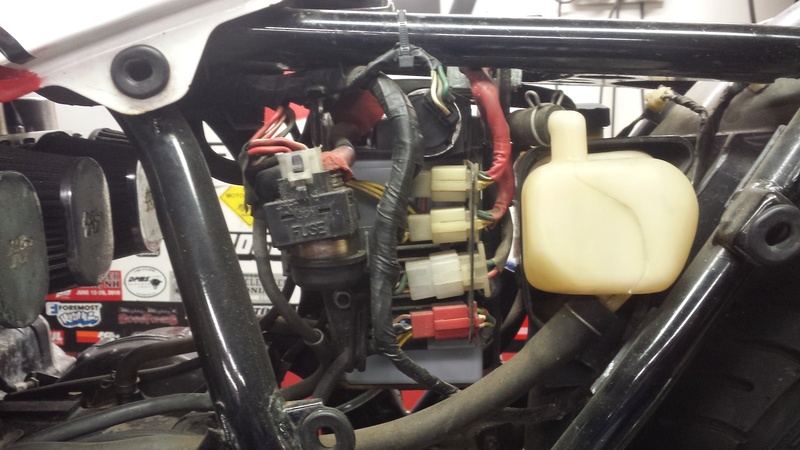 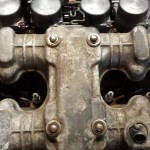 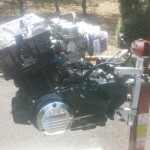 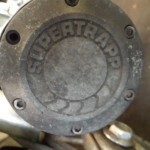 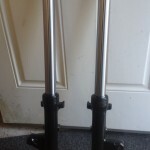 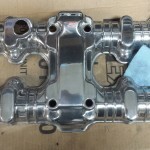 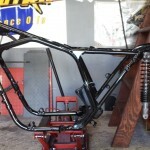 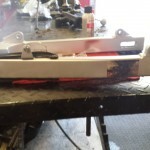 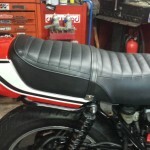 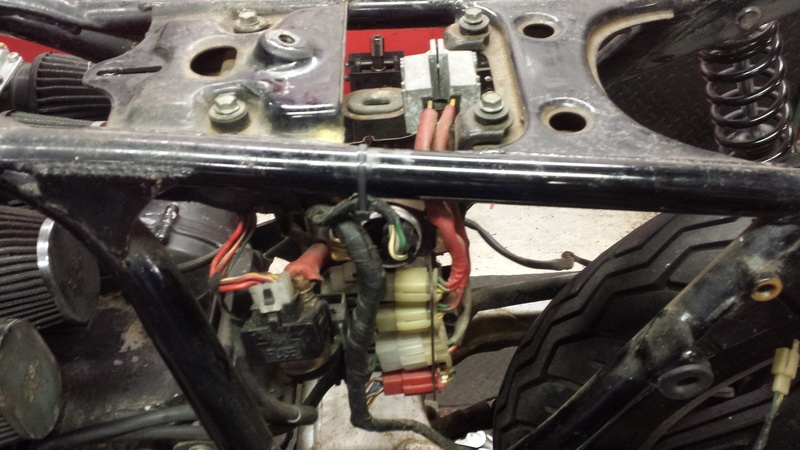 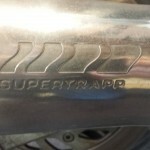 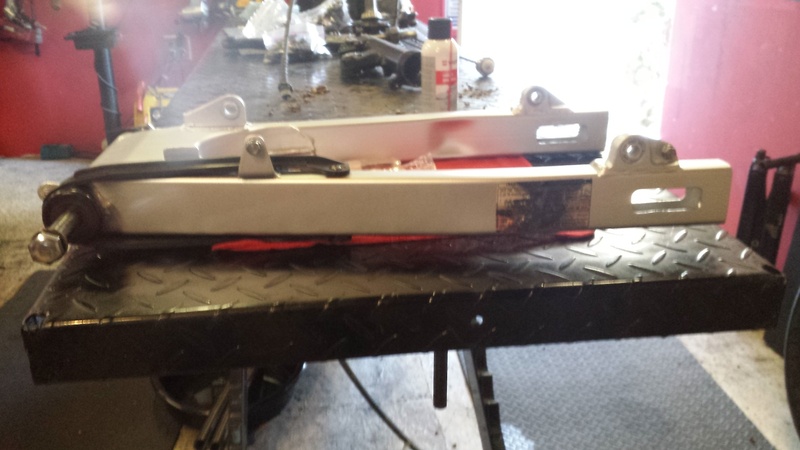 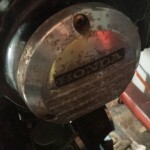 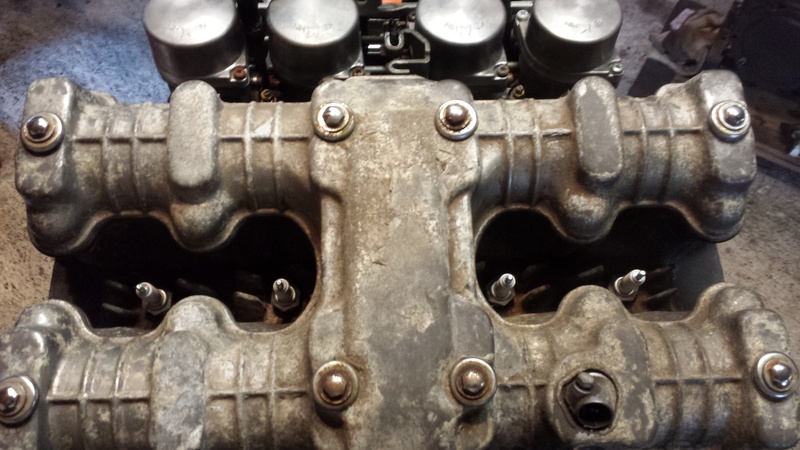 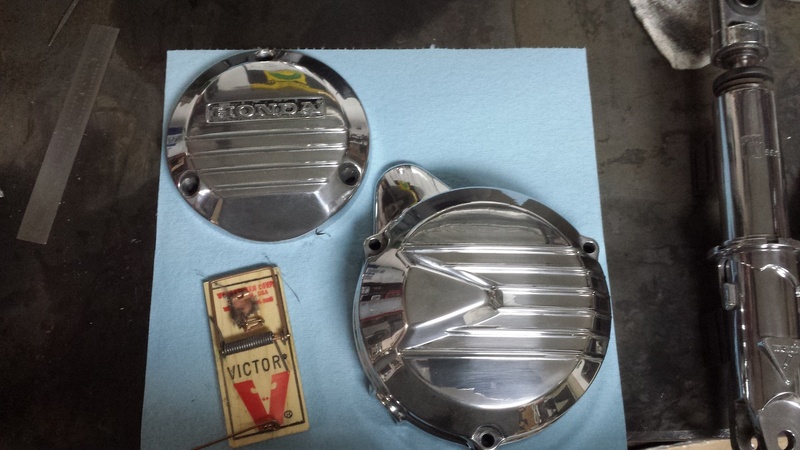 Check out this restoration project!